New Zealand was the first country to embrace the new AP4 vehicle regulations, and the category appears likely to go from strength to strength. While New Zealand still leads the way in terms of the number of AP4 cars competing, Australia is making its move, thanks to car such as Harry Bates’ Toyota Yaris, and Adrian Coppin’s new-for-2018 Peugeot 208. While it is now owned by young-gun Job Quantock, Glenn Inkster’s Skoda Fabia is arguably the prettiest of the AP4 cars in New Zealand, and compliments the Hyundai New Zealand i20, Andrew Hawkeswood’s Mazda2 and, more recently, the Greg Murphy-driven Holden Barina. The AP4 rules were developed for the Asia-Pacific region as a cost-effective way of building cars like those running under the R5 banner in Europe. 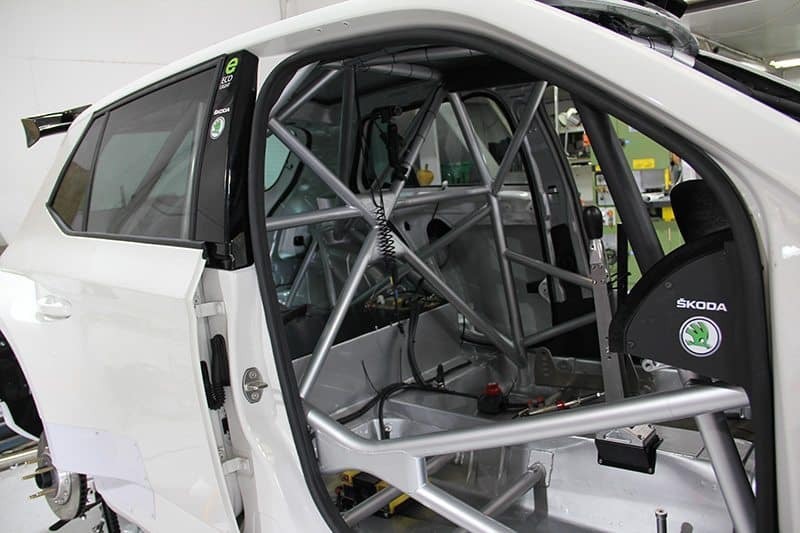 The idea was to enable cars to be built locally, using locally sourced components that are controlled either by MotorSport New Zealand (MSNZ), or the Confederation of Australian Motor Sport (CAMS). The regulations stipulate that cars must run 1.6 litre turbocharged engines, however, because of the cost of developing these units, it was agreed that, initially at least, engines of up to two litres would be allowed. This means that some of the cars, including the Hyundai driven by Hayden Paddon, and Inkster’s Skoda, are classified as AP4+. “In many ways, the Skoda is very similar to the other AP4 cars, with the obvious difference being the engine, which is a 1.8 litre turbo motor that has been used in many different VW group cars, including the Skoda Octavia RS,” Inkster says. Coupled with a Sadev 6-speed gearbox, the Skoda is an impressive machine. Like any new car, however, reliability is a work in progress, and it’s the smaller items and the attention to detail that really appeals to Inkster. 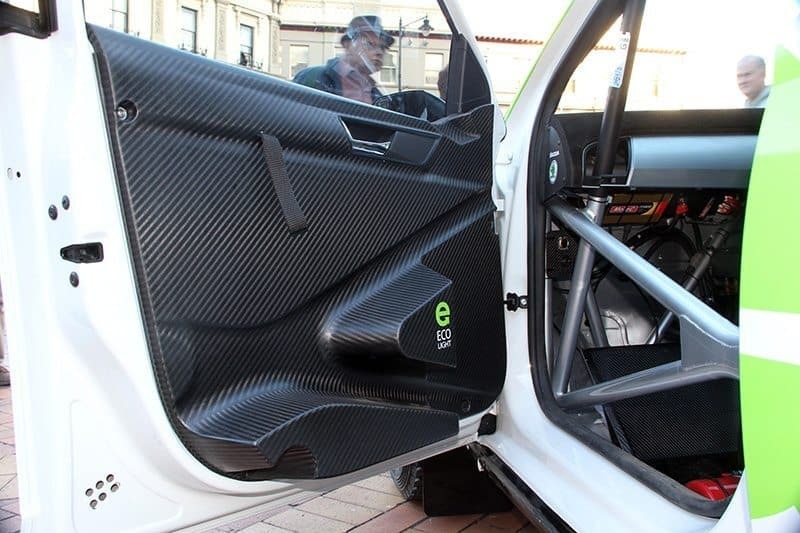 “We were very lucky to be able to purchase a genuine Skoda Motorsport body kit for the car, as well as a few other bits, like the carbon inside door cards, the roof vent, and the under-guard protection,” he says. “Even something as simple as the factory window sliders in the front side windows just work so nicely. 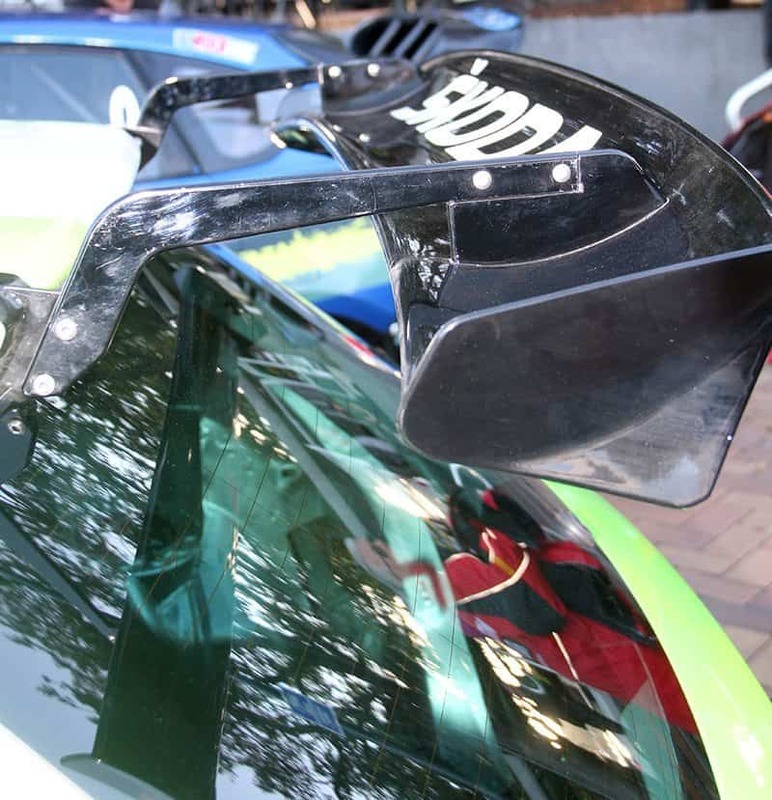 The bulk of the car was built at Force Motorsport, but Inkster also played his part in putting the car together. “Working for Transnet here in New Zealand also gave us access to some nice mill-spec Tyco wire and Dutch connectors, so I wired the car myself. Local New Zealand and Australian businesses were also a big help in the car’s construction. 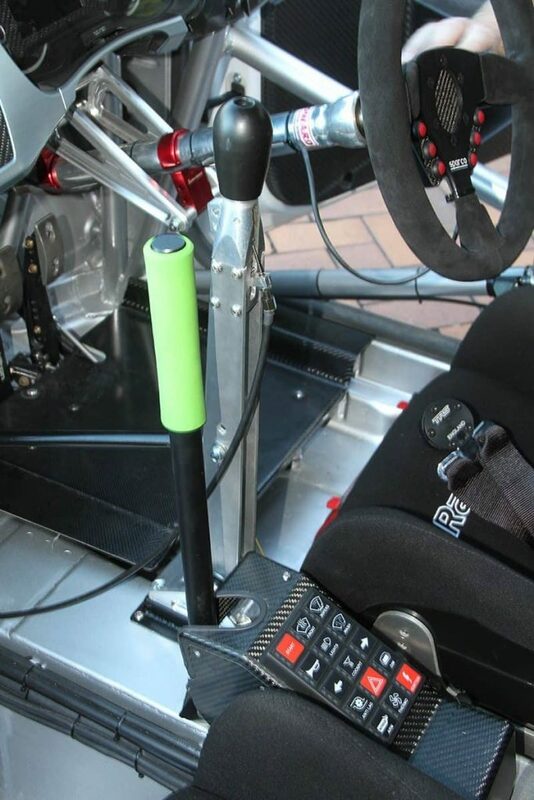 “Racetech were able to get our ECOLight logos placed on the seats and belts, and with some time spent modifying the original dash insert to take a Motec colour dash, the whole inside of the car is nice and tidy,” Inkster explains. 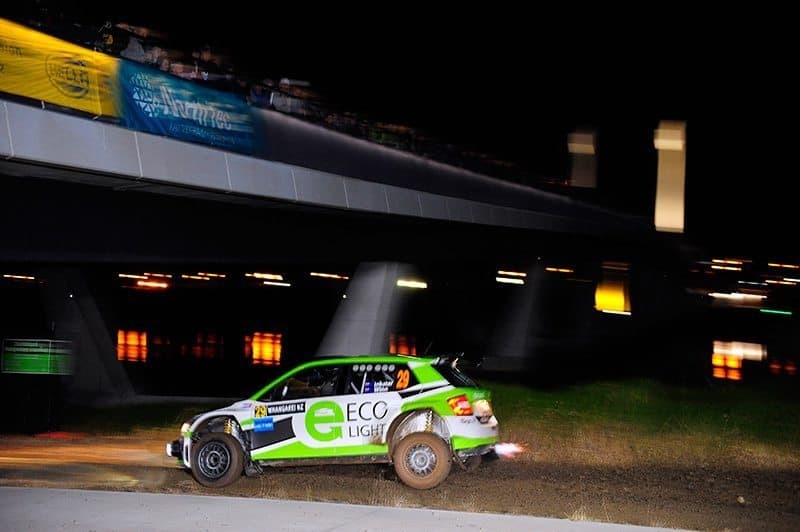 “Obviously our ECOlight colours are very close to the SKODA factory colours, and so this, combined with a nice-looking rally car to start with, is why we were so happy with the way the whole thing turned out. “Of course, all of this would be insignificant if the cars didn’t go well, but I think that these new cars from Force Motorsport have all performed very well so far. Note: After the sale of the Skoda Fabia, Glenn Inkster has a Lancer Evo 6 being built for selected events in 2018. Engine: VW group 1.8 litre turbo. MotorSport New Zealand (MSNZ) and the Confederation of Australian Motor Sport (CAMS) collaboratively developed the AP4 technical regulations for a new generation of 4WD turbocharged rally car eligible for competition in both National and International events within the Asia-Pacific region. GROUP AP4 is a rally category developed for National and Regional competition for forced induction 4 wheel – drive cars. It is based upon the principles of the FIA Group R5 category and is intended to create cars of similar performance, as well as that of the Super 2000 Rallies and Group N (including R4) categories. 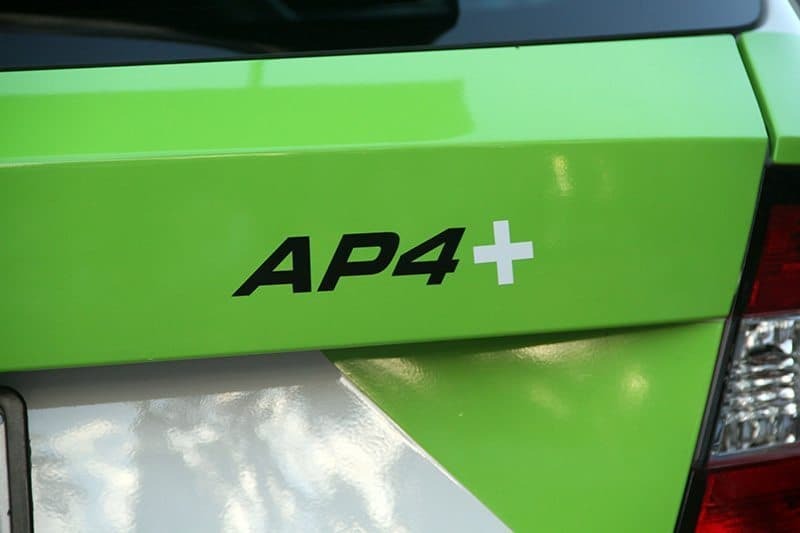 The concept of the AP4 Rally Car is to produce a build specification / technical regulation that ensures cars can be locally built from locally sourced component parts, controlled either directly or indirectly by the ASN [MotorSport NZ or CAMS]. The overriding intention is to ensure that the build specification is controlled, whilst guaranteeing that initial build, as well as ongoing maintenance costs, are kept within realistic bounds. 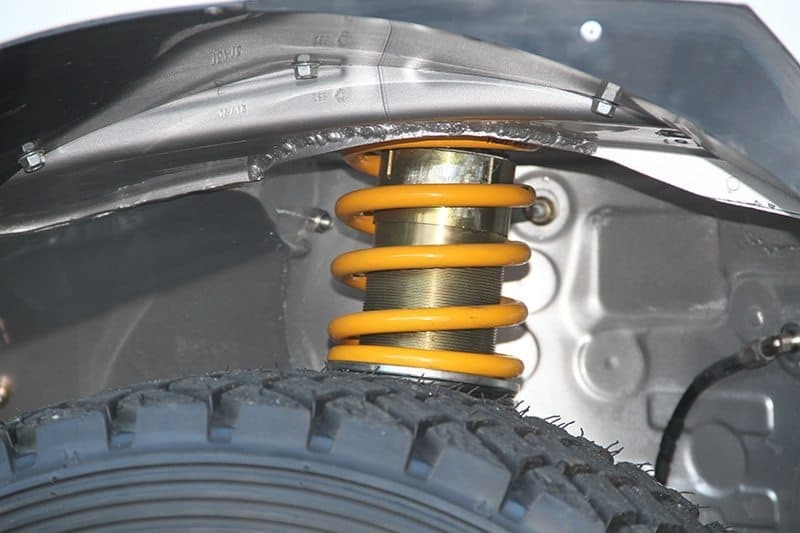 Manufacturer / Dealer involvement is encouraged with respect to promoting their brand through support of Competitors / Teams in building and campaigning their marque.